What Happens When Suburban Police Departments Don't Have Enough Money? Small police departments struggling with high crime and low budgets tend to pay fast-food wages, may employ officers with troubled pasts and can miss out on opportunities to learn from mistakes. Cook County Sheriff Tom Dart in Robbins, Ill., on Nov. 19, 2013. Dart says many suburban departments have a hard time just getting officers to patrol the town. One explanation could be who Dolton hires for its police force, and how they're trained and monitored once they join the force. Experts say in many budget-strapped towns such as Dolton, a lack of resources leads to a lack of accountability for bad actions. There's one officer on the Dolton police force who has killed one man and wounded three others in separate shootings. Before he was hired by Dolton, that officer had already been suspended by one department for a shooting, and fired by another for misconduct. For most police forces, that background would raise a red flag. But for cash-strapped suburbs like Dolton, it made him affordable. The Chicago Police Department estimates it costs $140,000 for the first year of hiring a new recruit — that's money many suburbs just don't have — so they'd rather take a fully-trained up officer with some baggage, than pay to put someone through the academy. Chief Collins says since he's taken over in Dolton, he's raised the department's standards, but he's quick to acknowledge the struggle between budgeting and policing. "Unfortunately, sometimes there's not a lot of money to hire what you need, you just have to make do with what you have," Collins says. 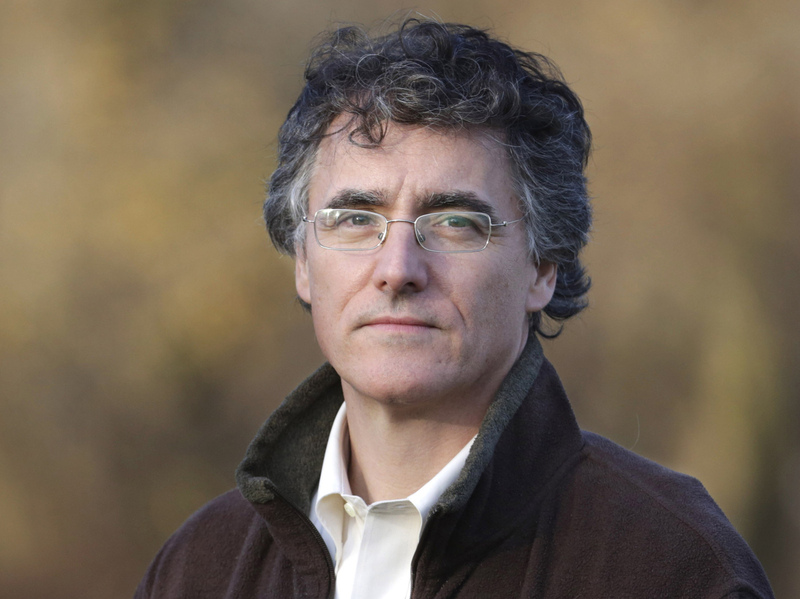 Cook County Sheriff Tom Dart spends a lot of his time working with distressed suburban police departments and says, departments having to make do means "you get officers bouncing around the departments, and it's not good, it's not good. I just don't know what the mechanism is to stop that." One town just outside Chicago — the village of Robbins — has almost all part-time police officers. The pay there is $10.50 an hour. That's less than the starting rate at Walmart. The pay for a Robbins cop was $10 an hour in 2008 when a part-time officer accidentally shot an innocent 13-year-old in the back. Nothing happened to the officer involved, or to the officer in Dolton who's been involved in five shootings since 2005. In fact, according to an investigation by WBEZ and the Better Government Association, there are rarely consequences for suburban officers after questionable shootings. Out of more than a hundred shootings since 2005, no officer has been charged with a crime for any of them. No officers have been disciplined in any way or even ordered for re-training. Our investigation found only a handful of instances in which a department even did a review. "The reality is that in a lot of these different towns that you named, they have a hard enough time getting officers to patrol the town, let alone to have a separate part of their office set aside that just analyzes police-involved shootings," Sheriff Dart says. Peter Moskos spent a couple years as a cop in Baltimore, and now teaches at John Jay College of Criminal Justice. He says in suburbs and small departments throughout the country, these issues often get overlooked. "And so we just don't know because there's no account," he says. "And yeah, if there is shady stuff going on I think it's much more likely to happen in small towns where there's no oversight." In the Chicago suburbs, that means the departments struggling with high-crime and low-budgets can miss out on opportunities to learn from mistakes and improve training or policies. It means residents who most need help from police often have to deal with poorly trained officers — some who can stay on patrol despite numerous shootings. That Dolton officer involved in all those shootings was recently promoted to detective.